Budget, Agendas & Minutes are available in PDF format. Click here to view the Council Meeting Minutes. 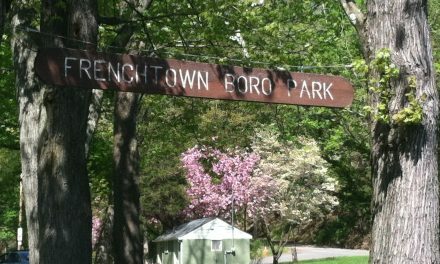 Click here to view the Municipal Budget. 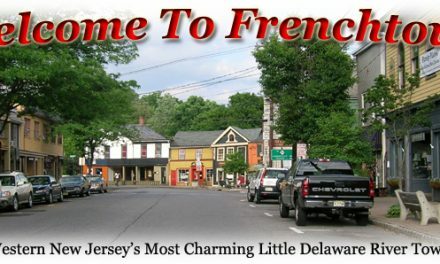 NextWelcome to Frenchtownboro.com, the borough’s official website.